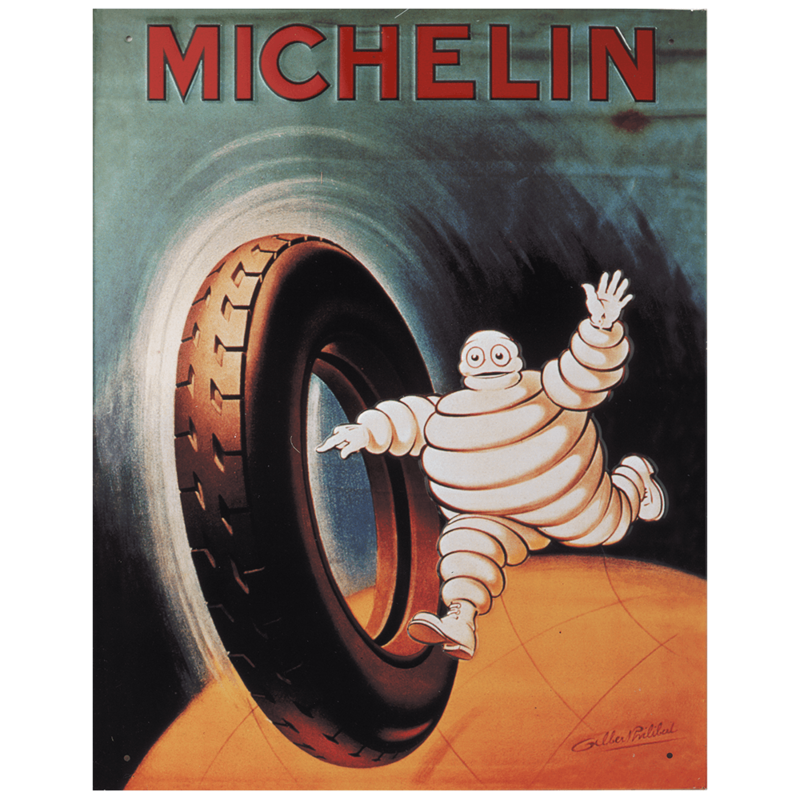 Vintage Michelin advertising often featured incredible original artwork. Michelin's famous “Globetrotting Bib” advertising art is reproduced on this high quality 4""x 6"" cool vintage post card design. Collect all six original artwork designs!